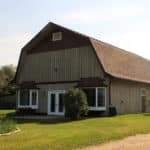 We’ve been living at Green Acres now for four months (sidenote: Really? Is that it? ), and we’ve been slowly transforming the home to make it our own. One of the first things I wanted to do when we decided to move here, was change the flooring. The floors were a mix of older tile, vinyl, and carpet – none of which are my style and all of which needed to be changed. 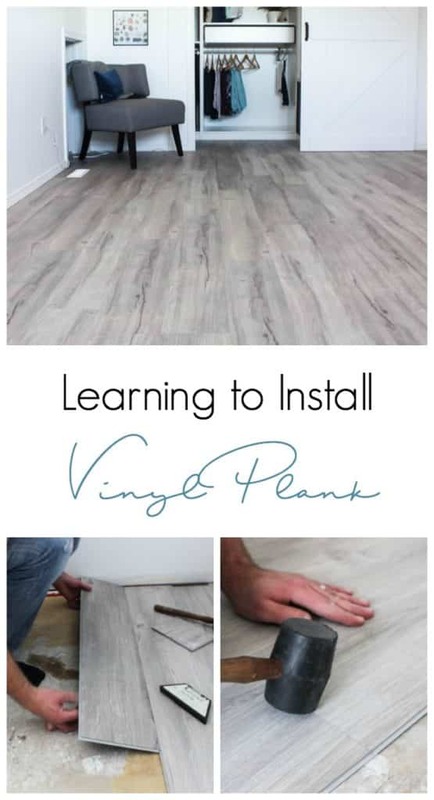 We quickly decided on installing vinyl plank flooring and I want to show you how easy it was – in video! 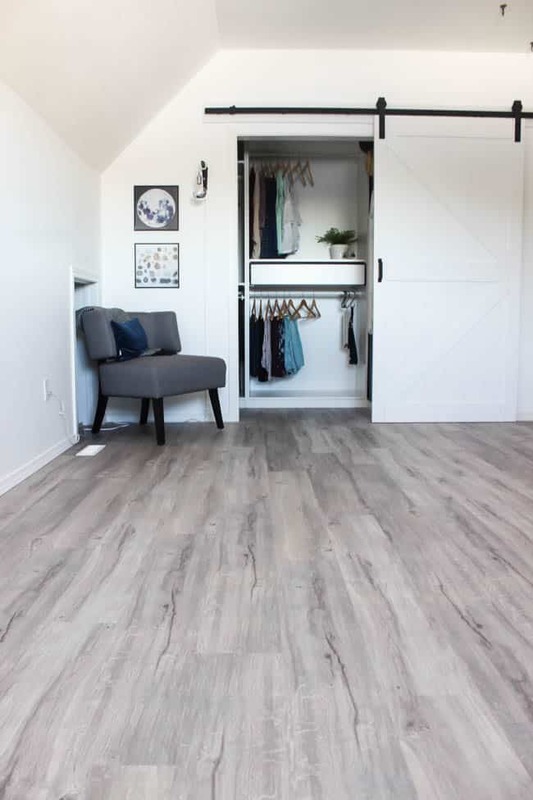 There are a few reasons we decided on vinyl plank flooring: it’s quick to install, it’s durable, and the tongue and groove style is waterproof. 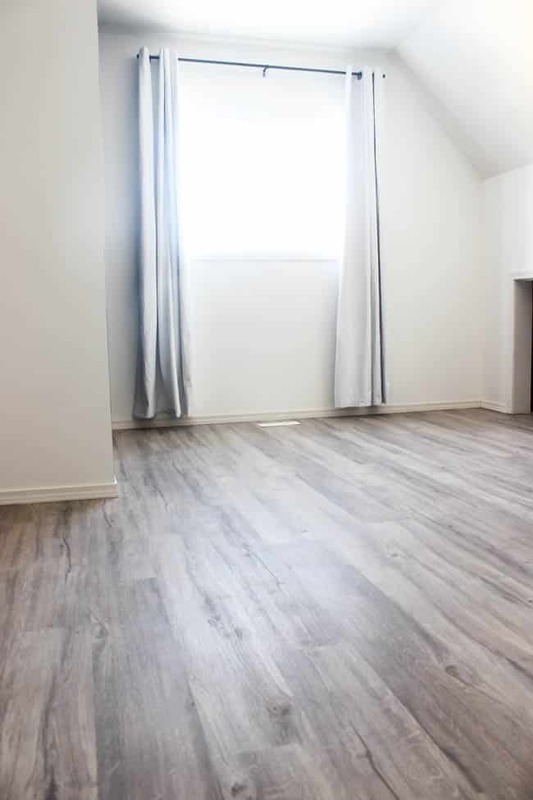 We had vinyl plank flooring in the basement of our previous home and we were very impressed with how durable it was – especially considering we have dogs and children, lol. 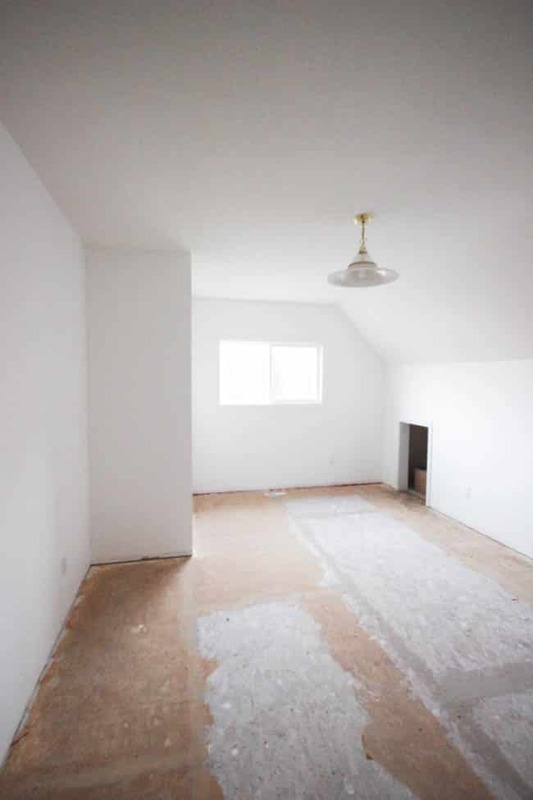 The two photos above are our bedroom after we had ripped up the carpet, scraped the old glue off, and cleaned it all off. 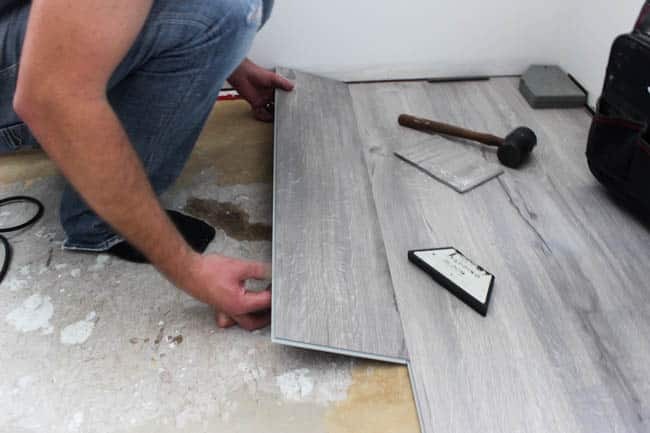 If you’ve never tried to install vinyl plank flooring and you’ve been considering it, I hope this post puts you over the edge. The tongue and groove style makes it really easy to install. 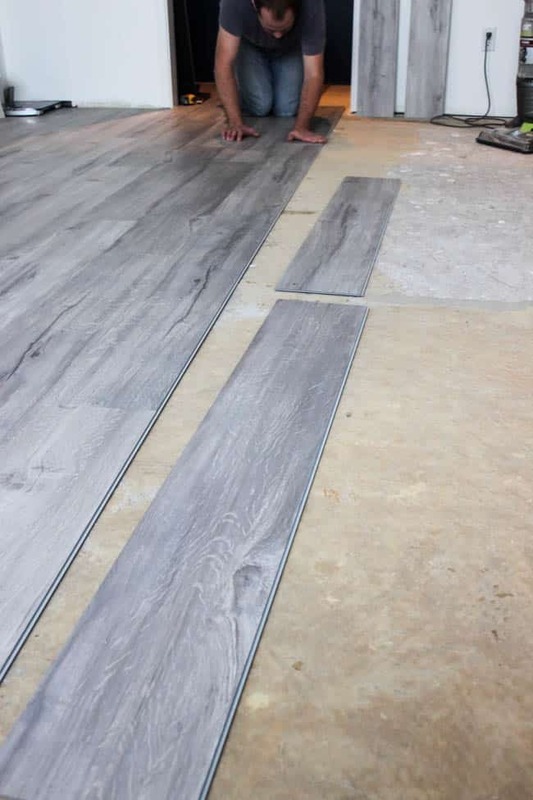 I LOVE this grey-toned flooring we choose. I love it so much that we are installing it in our bedroom, office, hallway, and kitchen! But if grey is not your colour, there are a ton of other beautiful colour choices for vinyl plank these days! This video will show you exactly how we installed the flooring across our bedroom in just one afternoon. 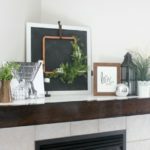 Plus we share some great tips for getting around tricky areas like vents, corners, and doorways. 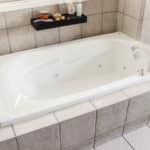 For more great home improvement videos, make sure to subscribe to my YouTube channel! 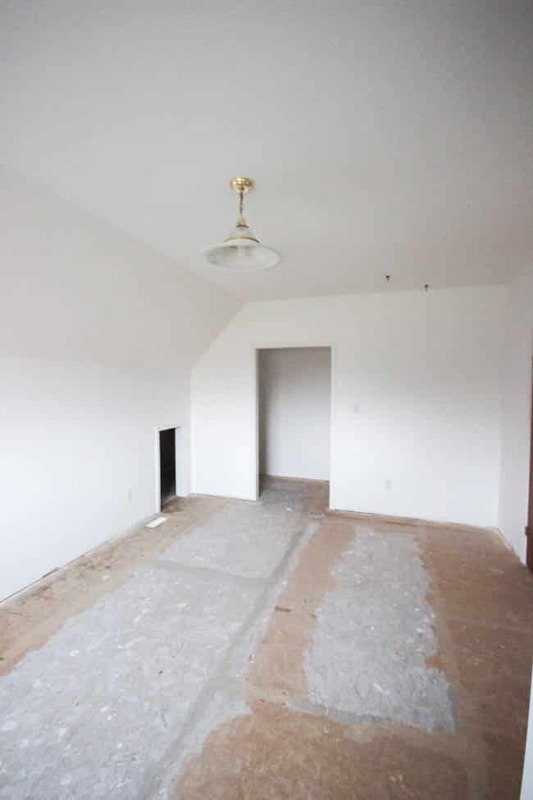 Here’s a couple of pictures of our bedroom after the flooring was finished. What do you think of the final results?! 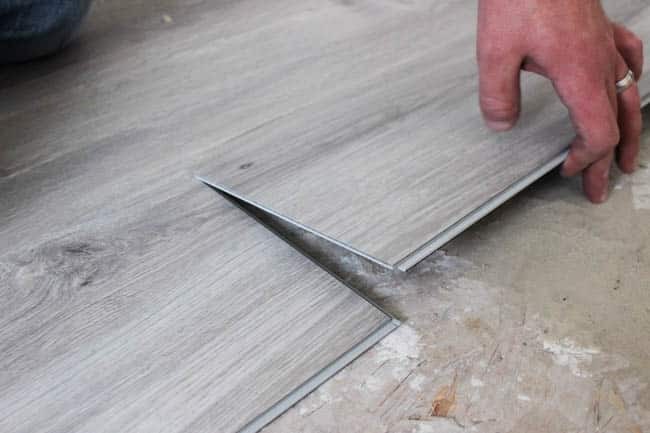 Would you lay vinyl plank? Have you already tried it? 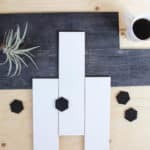 I’ve been planning to DIY these floors for a while, but my hubby just wants to pay someone. I’m using your video as proof that I can do this! wish me luck on convincing him.! Love the color of this flooring..looks great! Looks amazing lady! I love the colour so much! I’m loving the colour of this flooring!! Nice job. Amazing job! I love the finish you went with! Thank you so much! 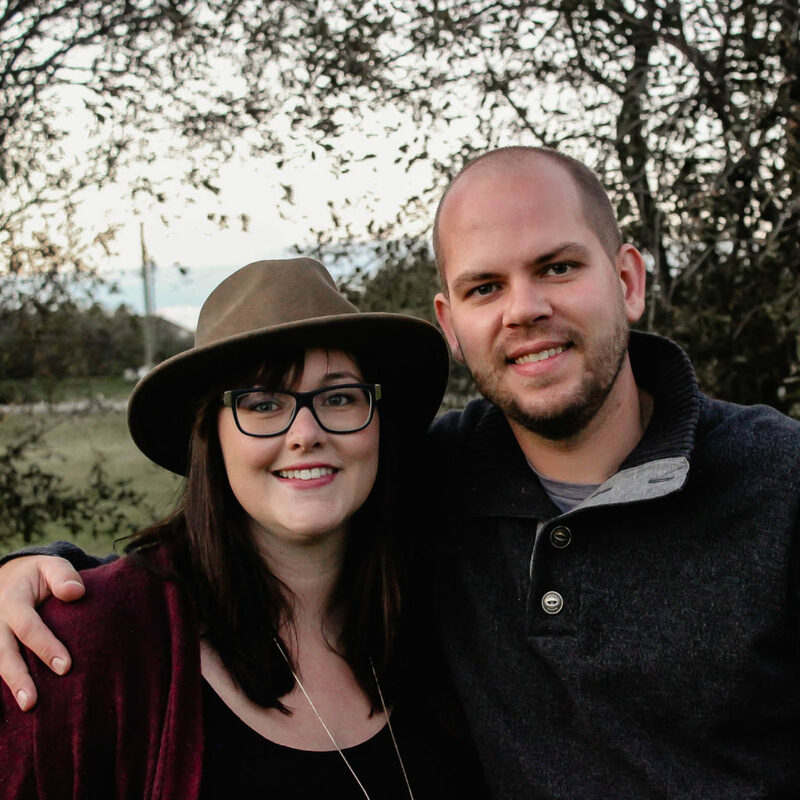 We were so happy with the results! 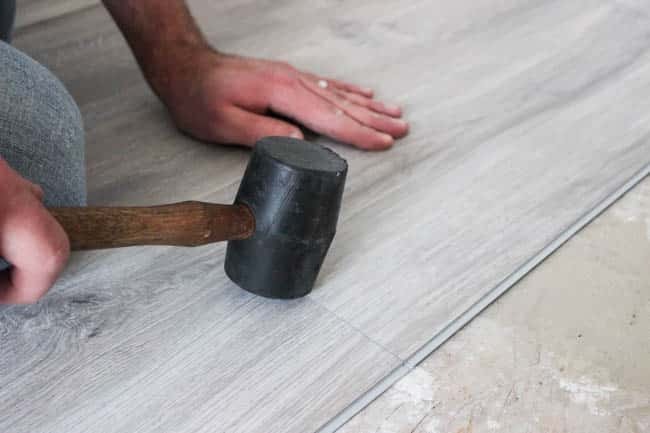 I always find vinyl one of the best flooring options, it really does give that value to your home. Anyways, great post! Can u put this over old kitchen and bath tiles? Do you have to remove the floor boards? What is the name of the grey vinyl you used? DId you buy at home depot? Looks great!!! !